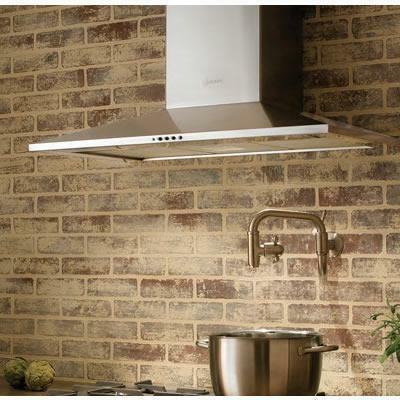 Faber Dama wall mount chimney range hood with internal blower. 3 speed push button control and halogen lights. 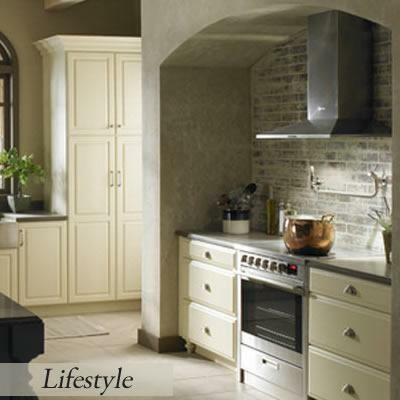 Traditional styling with stainless steel and convertible to a ductless range hood. Additional Information Wall Canopy Rangehood; Sleek Styling; 600 CFM PRO Motor; 2 Halogen Lights; 3 Speed Push Button Controls; Stainless Steel Baffle Filters; Convertible to Ductless; Easy Cube Mounting System; 6" Round Duct.